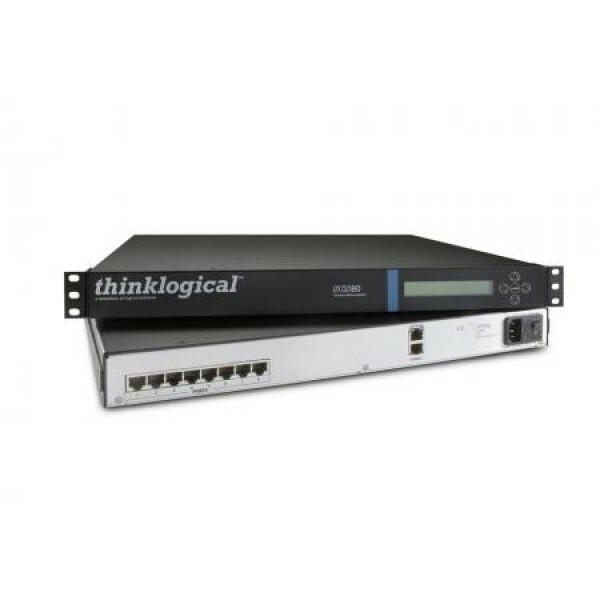 Thinklogical, A Belden Brand, is the worldwide leading designer and manufacturer of secure, high performance signal extension and switching systems, allowing video-rich Big Data to be accessed, transported, distributed, displayed and analyzed at the highest quality with no latency. Our comprehensive product portfolio spans a wide range of trusted solutions from KVM (keyboard, video and mouse), audio and USB signal matrix switching and extension systems, to image processing and conversion products, to secure console server management and camera extension products. The key characteristics of Thinklogical solutions are designed around four customer-driven requirements: Performance, Security, Continuous Operation and Ease of Integration. 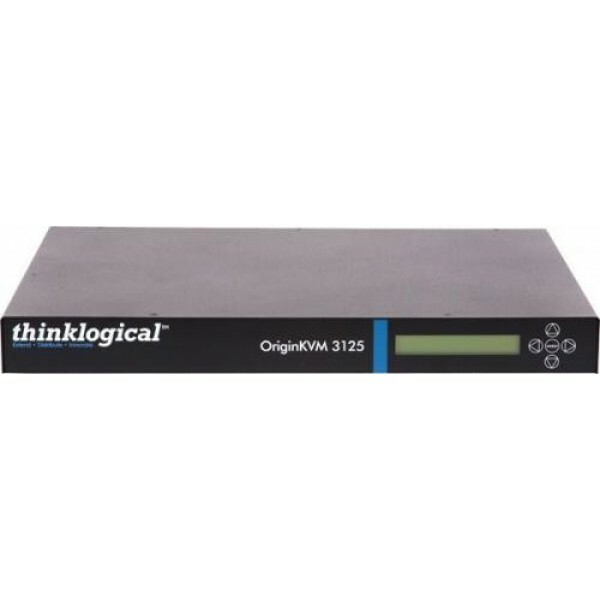 Thinklogical's solutions connect, transport and extend high bandwidth information within the most sophisticated government installations, broadcast facilities, commercial businesses and other complex visual computing environments. 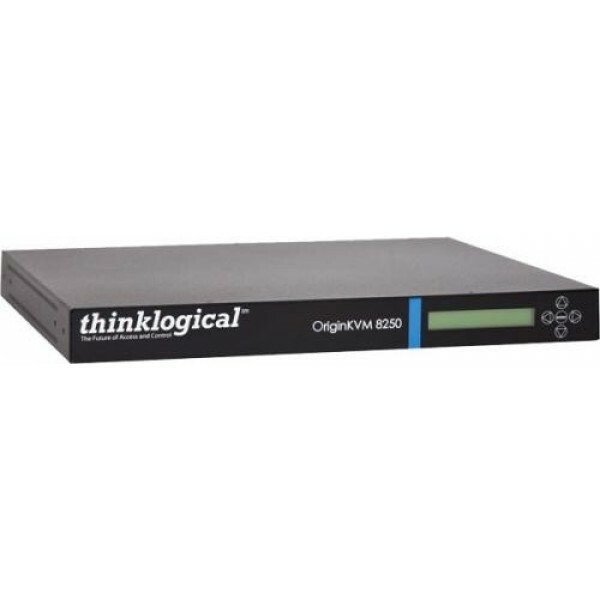 These organizations trust Thinklogical to maintain the integrity and security of their content, no matter where its destination or application.Thinklogical’s 100 percent uncompressed video and KVM extender line of products deliver unsurpassed performance and pixel-for-pixel video quality up to 4K DCI resolutions, with desktop peripherals and network signal extension over distances up to 80 km. 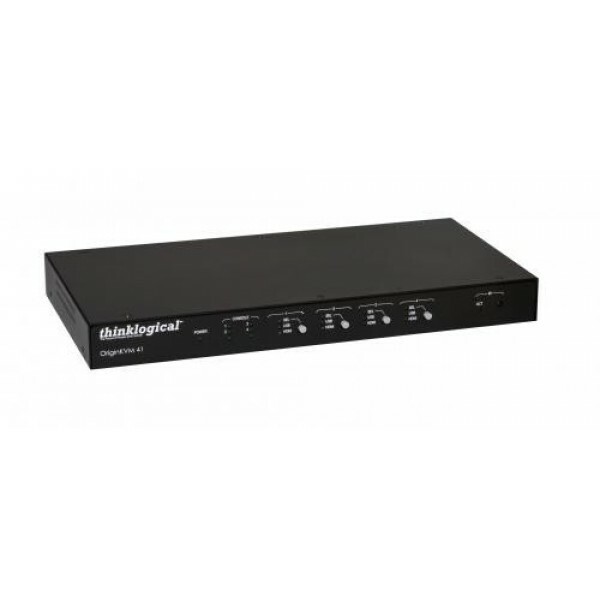 Coupled with our industry leading, high bandwidth (up to 10 Gbps) routing and matrix switch solutions, it provides for complete and secure end-to-end distribution of all video and peripheral signal formats. Thinklogical’s TLX and VX series are the only mid-to-large-size KVM matrix switch solutions on the market accredited to Common Criteria EAL4, NATO NIAPC Evaluation Scheme: GREEN, TEMPEST SDIP 27 Level B, and the U.S. DoD DISA JITC UCR APL 2013 for single chassis, multi-classification computer KVM and video distribution system (VDS) infrastructures. 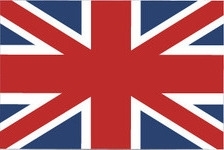 Thinklogical products are proudly designed and manufactured in the USA.